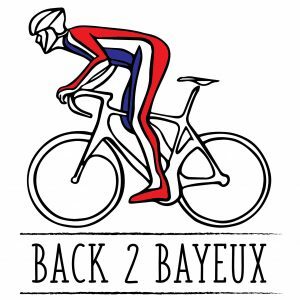 LTN’s very own Dom will be off to France next week to take part in the “Back 2 Bayeux” cycle ride with proceeds to benefit the Steve Bernard foundation. Their epic ride takes place on the anniversary of D-Day, 6th June 2018. Here’s their site / story: www.stevebernardfoundation.com & follow them on Facebook too.